Vinitaly embodies a syst em of business services and introduces digital innovations in 2018 to exp andbusiness contacts. Exhibition space sold out. 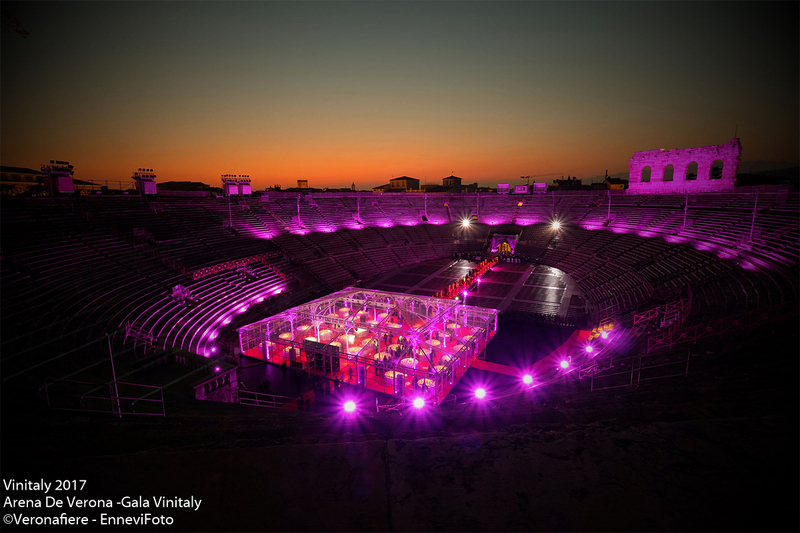 The „Vinitaly and the City“ off-show event for winelovers is also enhanced. 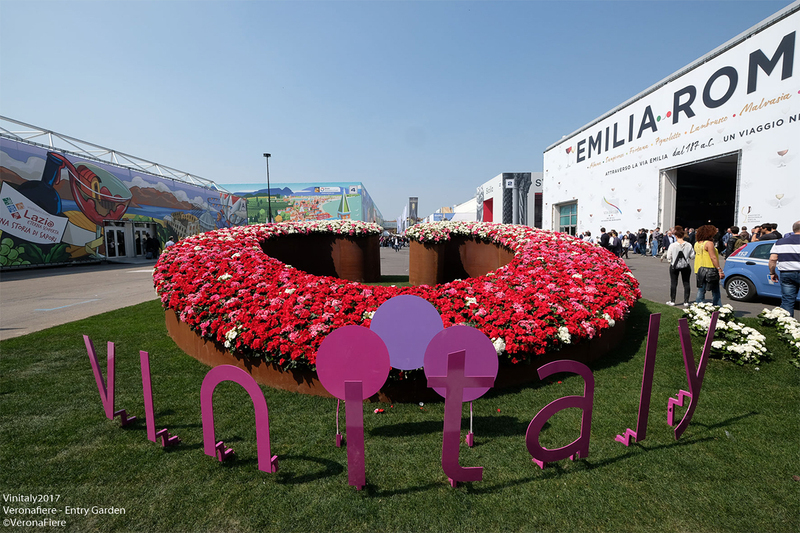 Vinitaly continues to grow in terms of exhibitor numbers, international visitors and contacts. Vinitaly, the international wines and spirits exhibition – the largest in the world in terms of exhibition space and international operators – scheduled in Verona 15-18 April 2018. The merit lies with its unique show formula – in also being held alongside Sol & Agrifood and Enolitech -and the important work implemented by VeronaFiere (following its change of status into a joint-stock company one year ago) through the new business plan envisaging investments primarily targeting continuous improvement of infrastructures (from additional parking areas near the Exhibition Centre to the renovation of the historic Mercatali Galleries opposite the PalaExpo that will be used for Vinitaly events as of this edition), digital innovation and the creation of new services for businesses. Not to mention the clear distinction enacted in 2016 between business at Vinitaly in the exhibition centre itself and Vinitaly and the City dedicated to wine lovers in the city centre and the province. B2b 365 days a year and VINITALY DIRECTORY – Official catalogue & business guide. 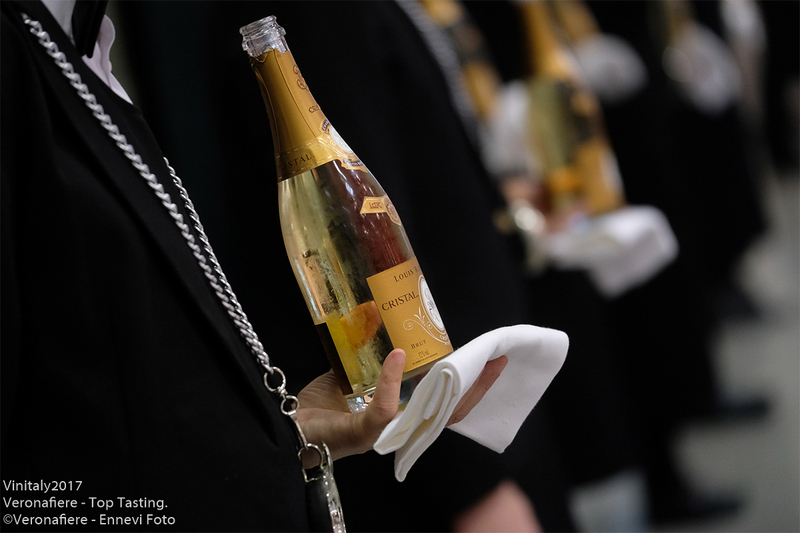 Things get going again starting from the final data for the last edition and the many initiatives acting as a between the 2017 and 2018 editions of Vinitaly. 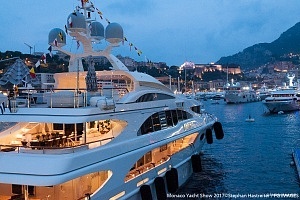 Last year, the show attracted 128,000 visitors, of whom 48,000 international from 142 countries. international buyers (+8% compared to 2016). A result obtained through direct incoming investments by Veronafiere as well as collaboration with the Ministry of Economic Development and ICE Trade Agency within the scope of the Special Made in Italy Promotion Plan. In addition to the proven Taste Buy formula that Vinitaly organizes for every edition in Verona to bring companies and consortia together with delegations of selected buyers invited to attend the event, this year seeks to enhance the role of the global wine community, created through the international activities of Vinitaly and Vinitaly International Academy, in order to implement profiling and numbers ofinternational operators and buyers in collaboration with institutions, especially the ICE Trade Agency. Catalogue & Business Guide ; as of this year, this innovative portal in English, Chinese and Italian replaces the traditional online catalogue and allows users even now to search for companies and wines by production area, price range, bottles produced, reference markets and new markets of interest, the sales channels used and much more besides (www.vinitaly.com). This means that operators visiting Vinitaly 2018 will be able to select in advance the wine cellars of interest to them and thereby arrangean agenda of targeted appointments. OperaWine on the eve of Vinitaly. inauguration of the international trade fair followed, in the evening, by the Gala Dinner. invitation-only event dedicated to the most in fluential foreign journalists and international buyers and this year focuses on the United States market. 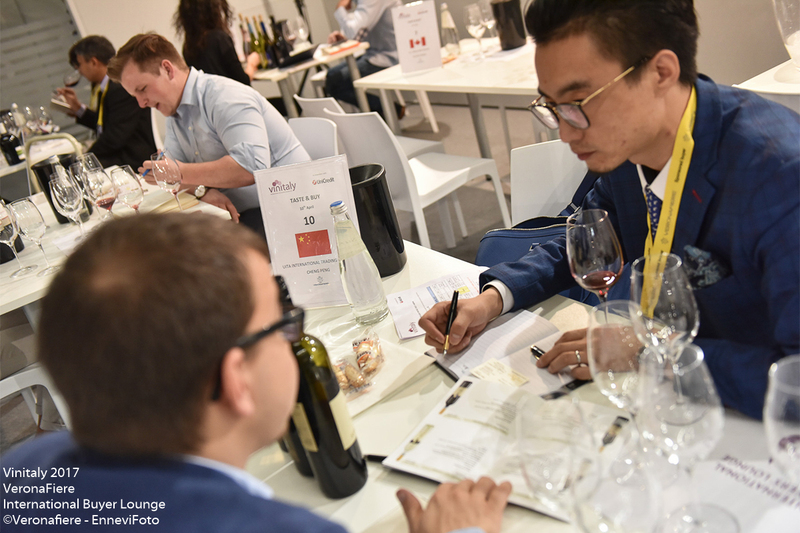 The Vinitaly formula is increasingly popular abroad and generating even more demand for participation. 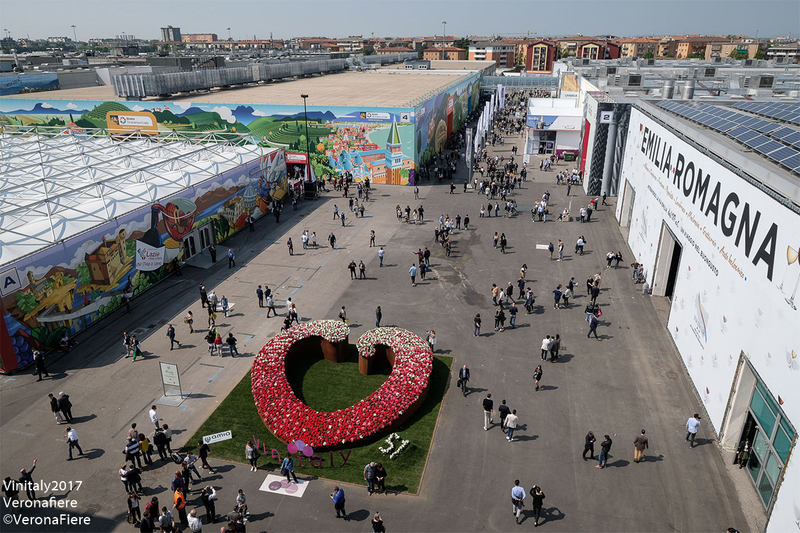 Innovations at Vinitaly 2018 in fact include the expansion of the show area dedicated to international exhibitors (up by 25%), that as of this year is named the „International Wine Hall. Many new entries: debuts from Ethiopia, Denmark and Santo Domingo are flanked by new companies from France, Spain, Croatia, Georgia, Portugal, Hungary, Azerbaijan, USA, South America, Australia and even Japan. Every day, the tasting area hosts a programme of guided tastings of wines and spirits on display, from Caribbean rum to Peruvian Pisco and liqueurs based on vodka. 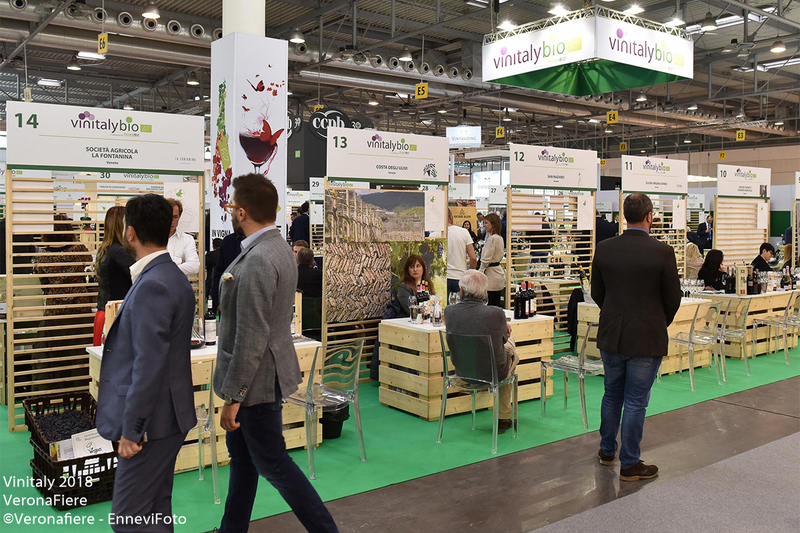 Hall 8 is home to ViViT – Wines, Winegrowers and Terroirs, the upgraded and expanded exhibition of natural wines organised by Vinitaly in collaboration with the Vi.Te Association, as well as the group show set up by FIVI-Italian Federation of Independent Wine-Growers. The development of these two exhibition spaces is fully in line with current market trends and that portion of the Italian production world increasingly committed to identity and environmental sustainability. 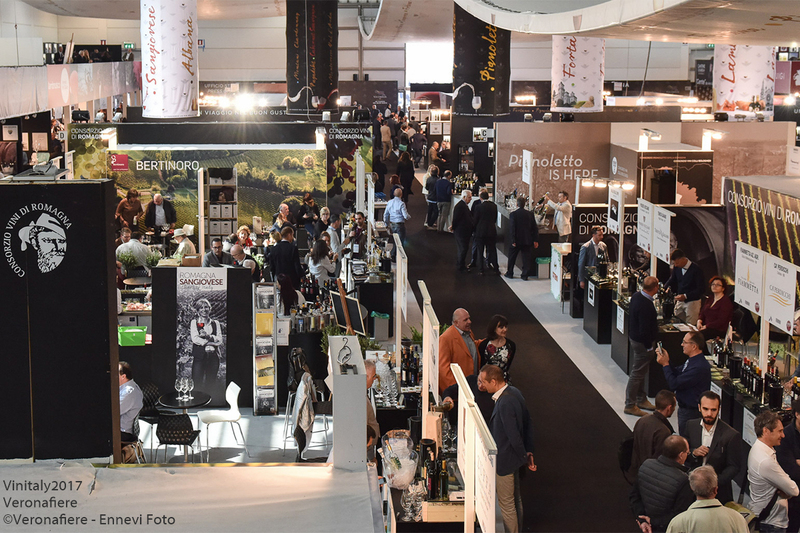 As for certified organic wines, the Vinitalybio Wine Point is further enhanced to offer all the labels on show in the main exhibition on the stands of constantly expanding numbers of cellars taking this production direction. 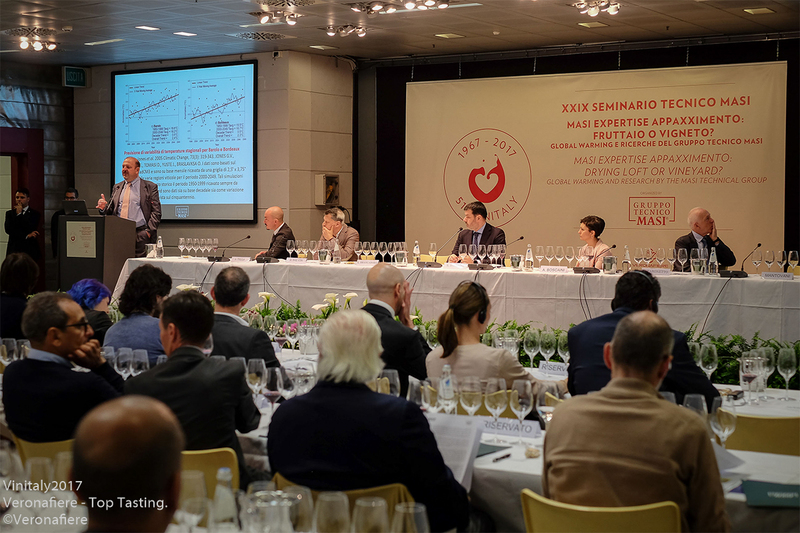 A special feature of Vintaly has always been its tasting events – every year unique since they represent international success stories, such as the Masi Seminar, organised this year in collaboration with Veronafiere with vertical tasting of 30 vintages of Amarone della Valpolicella. An equally interesting tasting is „Wines from the world overseen by Riccardo Cotarella“ with 15 wines from Italy, France, Romania, United States, Palestine, Russia and Japan, as well as the tasting conducted by Raoul Salama presenting Pessac-Leognan and Bolgheri in parallel with 3 French labels and 3 Italian labels from the most highly regarded cellars. A special focus event is also dedicated this year to rosé wines in order to analyse the reasons for constantly expanding international success. The program once again includes appointments with Tasting ex … press, the traditional journey around wines of the world organized in collaboration with important international publications, with sessions this year focusing on Argentina and Peru, Hungary, Ukraine, France, Slovenia, Australia. And among all the most important tastings scheduled for Vinitaly 2018, a place of honour surely goes to the event dedicated to the great Ceretto cru. Ian D’Agata, Federico and Alessandro Ceretto will accompany operators on a journey revealing the terroir that gives life to the Barbaresco and Barolo wines by this great wine-cellar in Piedmont. A tribute to one of the most interesting and important wine-making regions in Italy. 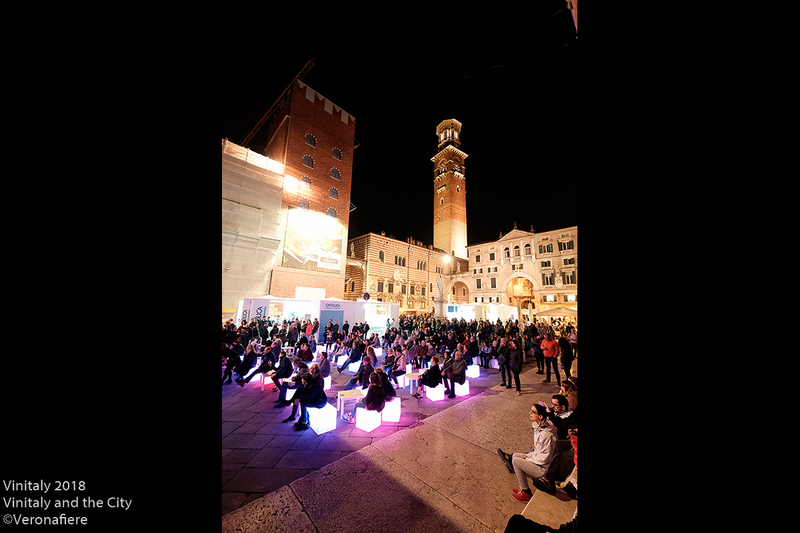 While business takes place in the exhibition centre itself, wine lovers will enjoy the off-show event Vinitaly and the City scheduled 13-16 April in the squares of the historic centre of Verona. Each square is linked with an Italian region. And they are linked by a route starting off in Piazza Bra, close to the Arena, where „wine lovers“ will receive a „passport“ to be stamped at every stop-off. The programme includes wine & food tastings on the stands, as well as a calendar of guided tastings, cultural meetings and musical performances. 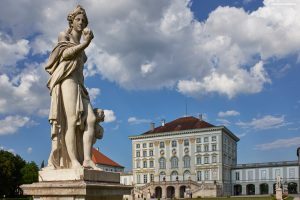 The event will also be held on the same dates (13-16 April) in Bardolino, the pearl of Lake Garda,Valeggio sul Mincio in the hinterland of lake and Soave, a beautiful medieval town at the feet of the Lessinia mountains. The Largest Trade Fair for Wein and Spirits.